KAZAN, Russia -- Japan midfielder Keisuke Honda has questioned Senegal's defence and believes the Samurai Blue can "fool" the Africans with a crafty game in their World Cup Group H clash on Sunday. 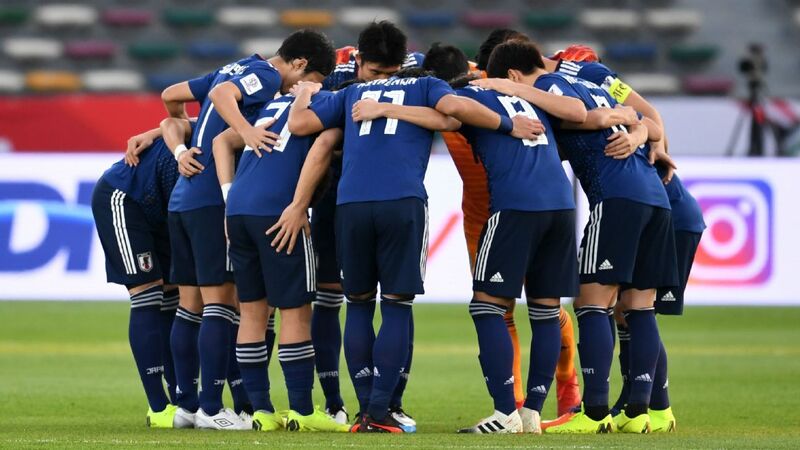 Japan, who are level with Senegal on three points, are seeking their second victory in Russia after starting with a 2-1 win over 10-man Colombia. 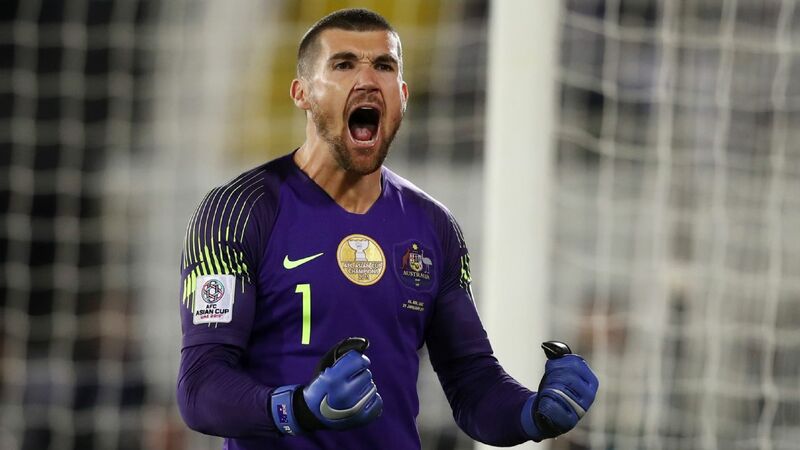 "We understand what their strengths are but will be looking to exploit their weaknesses," the 32-year-old told Japanese reporters at the team's base in Kazan on Friday. "I think we can fool them if we are crafty, including on set pieces, and I also get the impression we can target their goalkeeper. I am sure the key will be set pieces." Mexico-based Honda will look to extend his scoring record against African teams at the World Cup, having slotted the winner against Cameroon during the 2010 South Africa finals and netted in a loss to Ivory Coast in Brazil four years ago. 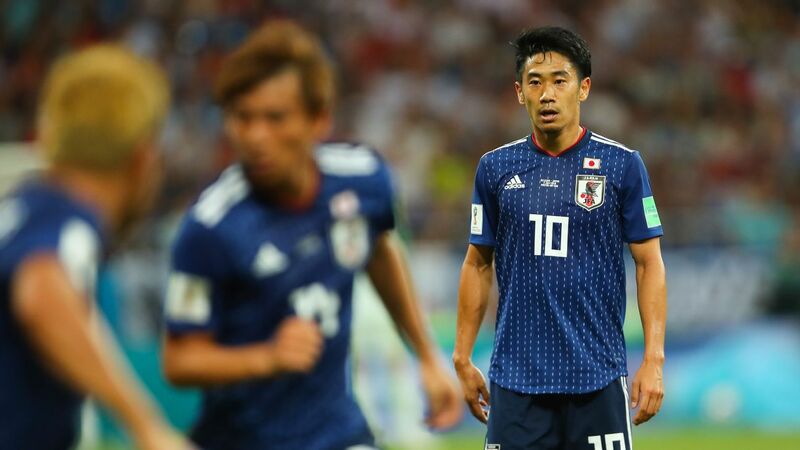 Former AC Milan man Honda came off the bench to set up Yuya Osako's winner against Colombia but also put Japan's defence under pressure with an error -- which he defended -- in the closing stages against the South Americans. "I made a mistake but what's wrong with that? It didn't lead to us conceding a goal. End of [story]," said the playmaker, playing in his third and final World Cup. "We should have the guts not to be afraid to mess up. "This will be my last World Cup and I am pouring all my energy into it. I want to sign off with no regrets."